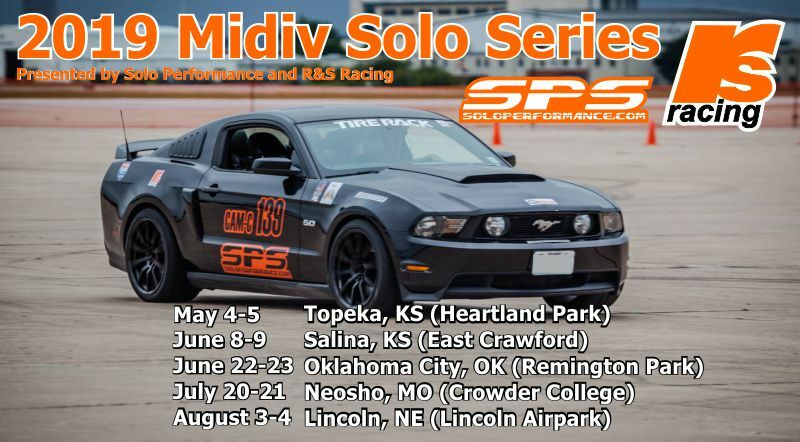 May 4-5– Topeka (Heartland Park Topeka) REGISTER ONLINE NOW!!! June 8-9 — Salina (East Crawford Rec. Area) REGISTER ONLINE NOW!! !